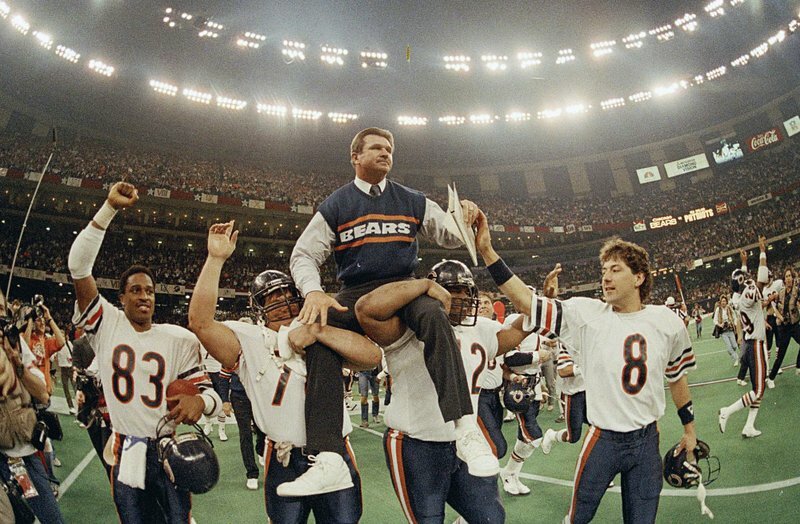 Re-live the excitement of the most memorable team in sports history, the 1985 Chicago Bears, just days before the biggest game of the football season! 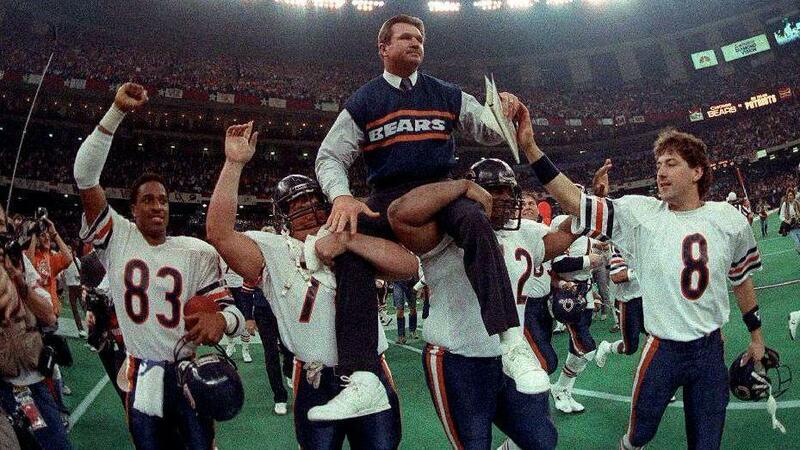 The championship team, led by Walter Payton, Jim McMahon, William ‘The Refrigerator’ Perry, and Coach Mike Ditka, dominated on and off the field! ‘85: The Greatest Team in Football History chronicles their journey to victory and pop culture fame. 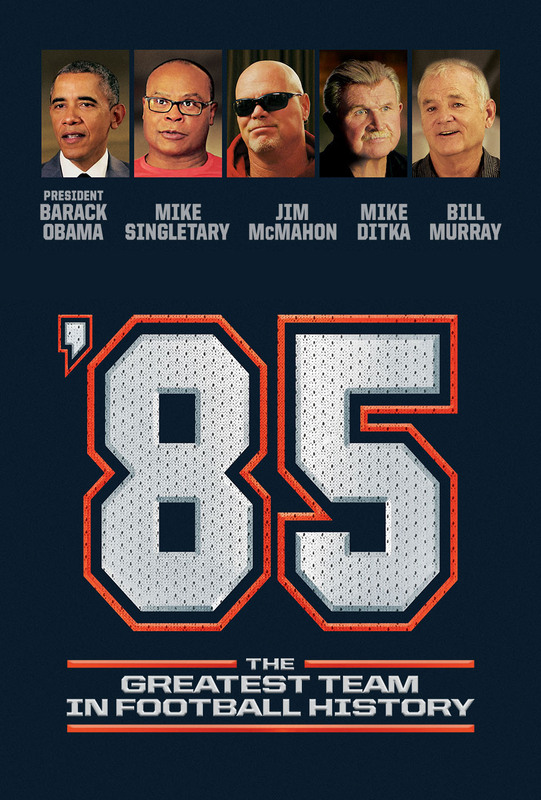 Featuring interviews with football legends Mike Singletary, Dan Hampton, Phil Simms, and Dan Marino, as well as famous Chicagoans from all walks of life, including President Obama, Bill Murray, and Jesse Jackson, this special one-night event celebrates the unforgettable team that launched an iconic ‘80s music video and inspired the SNL sketch ‘Da Bears’. Cinema audiences will also get exclusive access to interviews with members of the 1985 Bears including Matt Walsh, Jim McMahon and more at the Pro Football Hall of Fame! 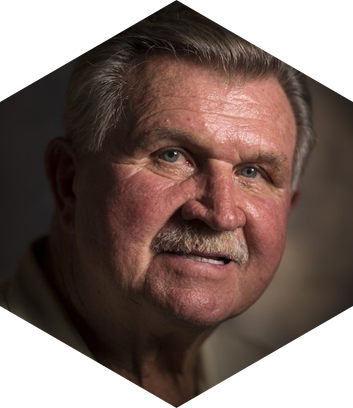 Mike Ditka is a three-time Superbowl Champion and former coach for the Chicago Bears. He is one of only two people to win an NFL title as a player, assistant coach, and head coach. 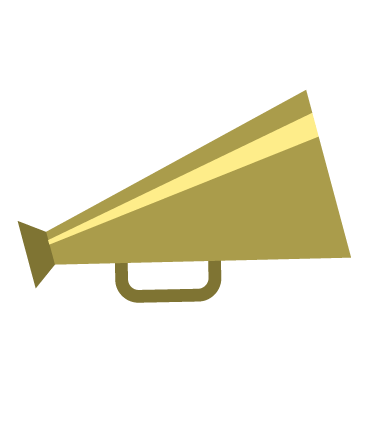 He is a member of the Pro-Football Hall of Fame. 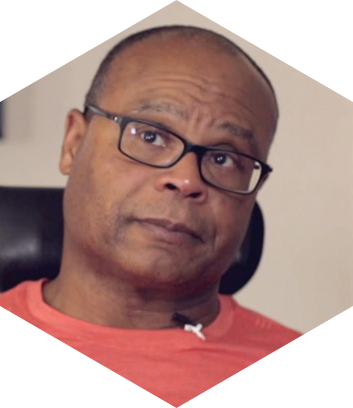 Mike Singletary is a former Chicago Bears linebacker and a member of the Pro-Football Hall of Fame. Since the end of his playing career, he has coached for the San Francisco 49ers and the Minnesota Vikings. 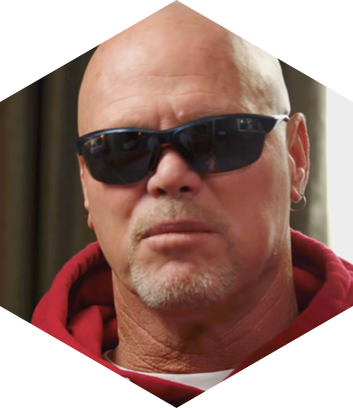 Jim McMahon is a former Chicago Bears quarterback and two-time Super Bowl Champion. He became the first quarterback in Super Bowl history to rush for two touchdowns and holds 15 Bears franchise records. He was a member of the 1986 Pro Bowl NFC Team. 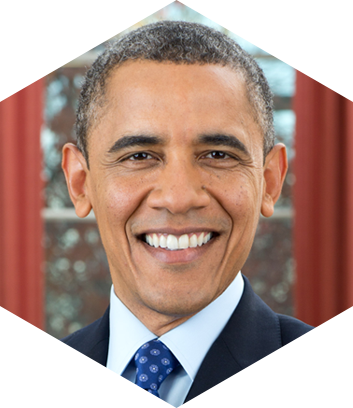 Barack Obama served as the 44th President of the United States. After completing his two historic terms in office, he now focuses on empowering young leaders through the Chicago-based Obama Foundation. He is an avid Bears fan. 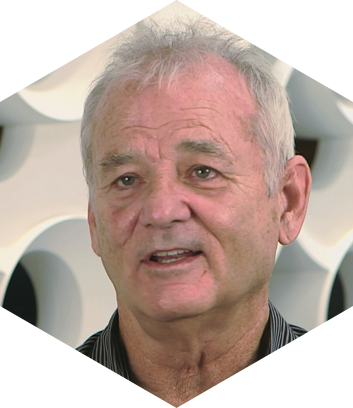 Bill Murray is an Emmy Award winning comedian, most notable for his work on SNL and roles in Ghostbusters and Groundhog Day. In addition to his film and television work, he is part-owner of Murray Bros. Caddy Shack and is an avid Chicago Bears fan.